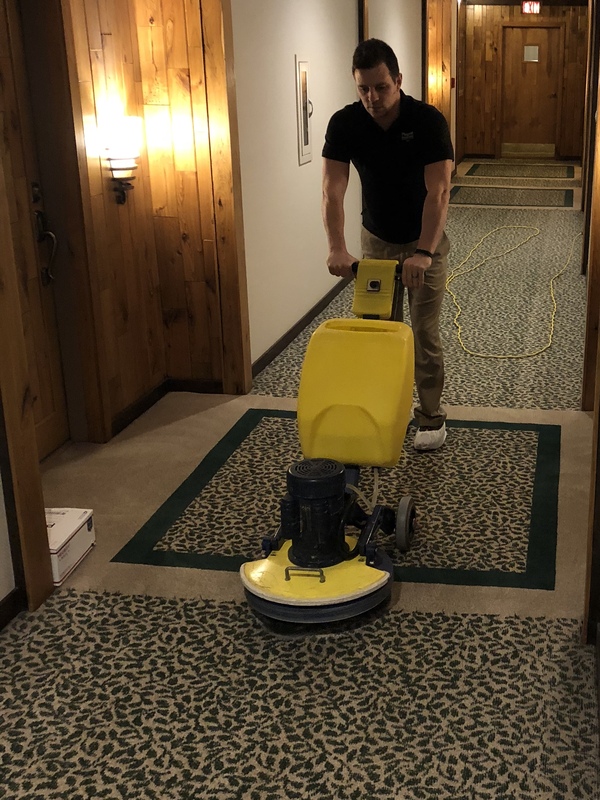 We are a full-service cleaning company in Naperville, IL and Downers Grove, IL. 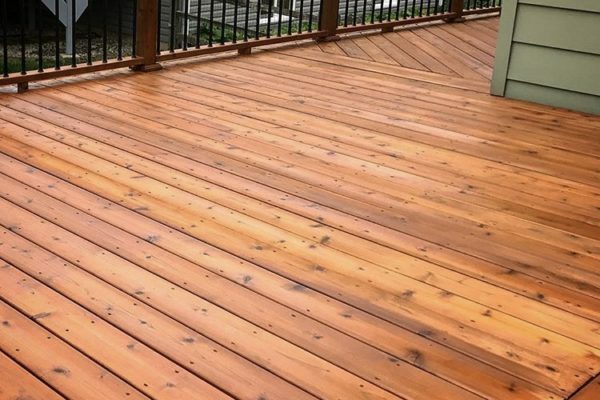 Let us help you with your deck, floor and window cleaning needs for your commercial facility or residential home. Call today to schedule your professional cleaning services. 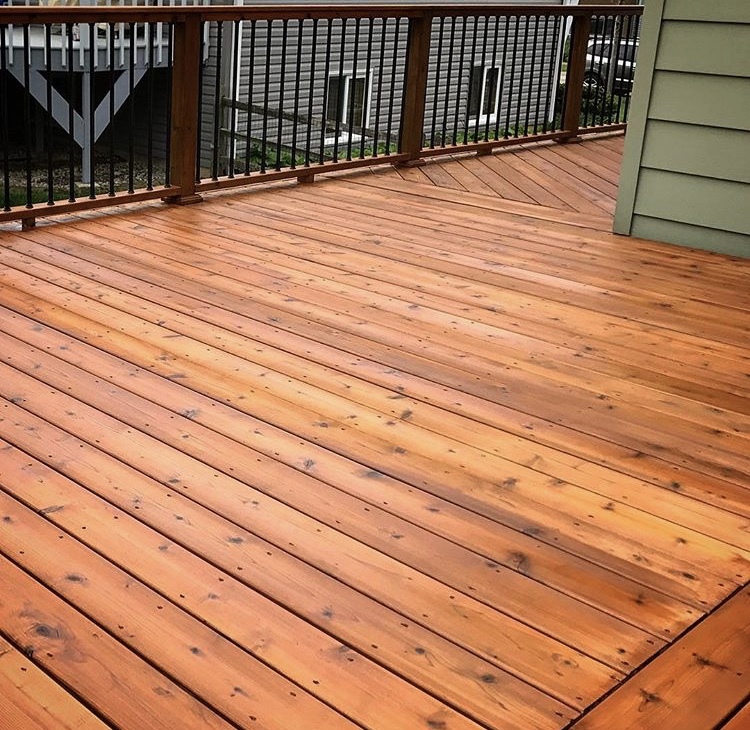 We provide top quality deck cleaning services throughout Naperville and Downers Grove, IL. Our goal is to exceed our clients’ expectations, not just in terms of services, but also value provided. 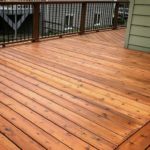 We look forward to helping you with your deck cleaning needs for your home. 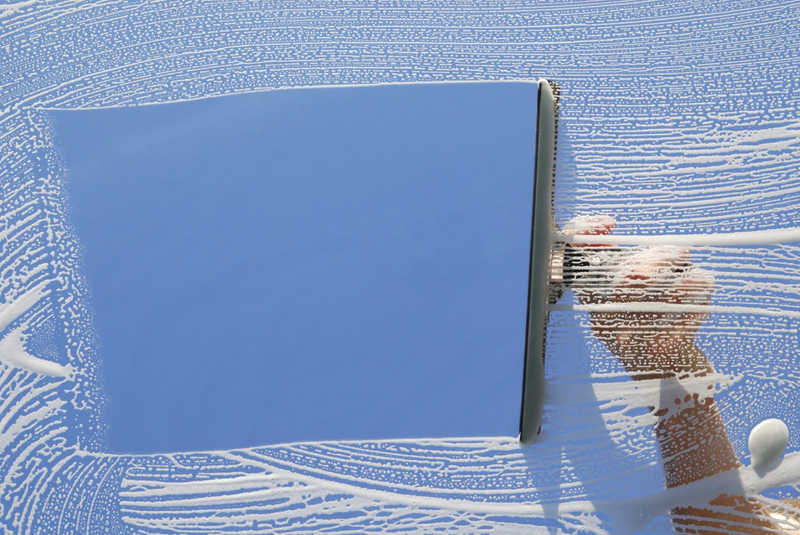 We provide expert window cleaning services in Naperville, IL and Downers Grove, IL. We provide the best value for both businesses and residents. Give us a call today to help with your window cleaning needs. 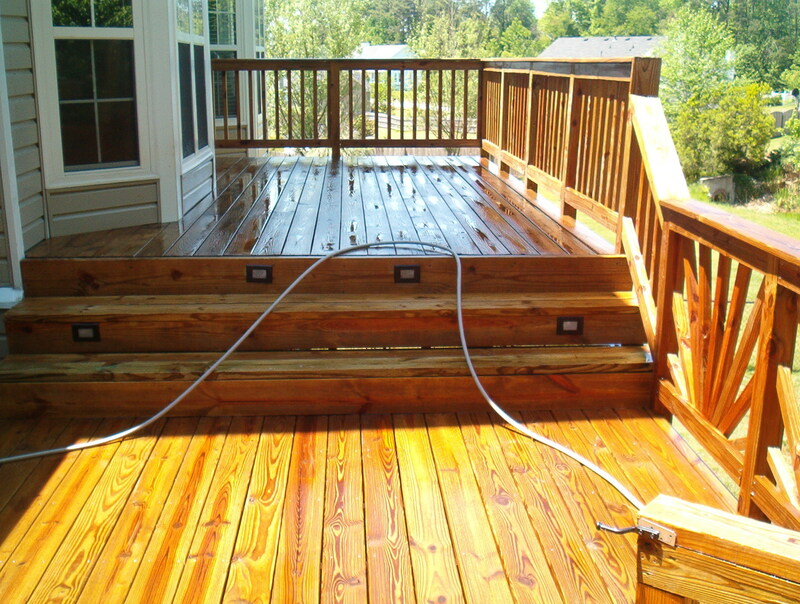 From Decks and Patios, to concrete and house sidings, we can help you with your pressure washing in Naperville, IL and Downers Grove, IL. Give our specialist a call today for more information concerning your pressure washing needs. 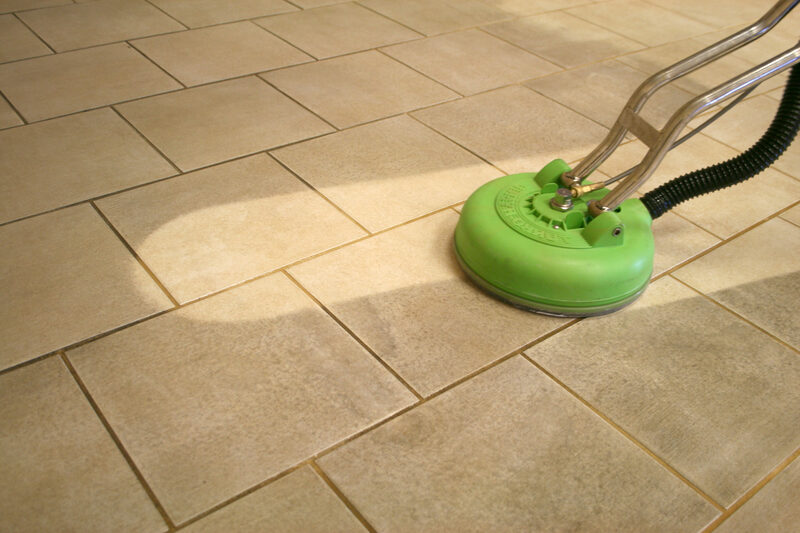 Need Tile and Grout Cleaning in Naperville, IL or Downers Grove, IL? Our professional cleaners can help you with your cleaning needs. 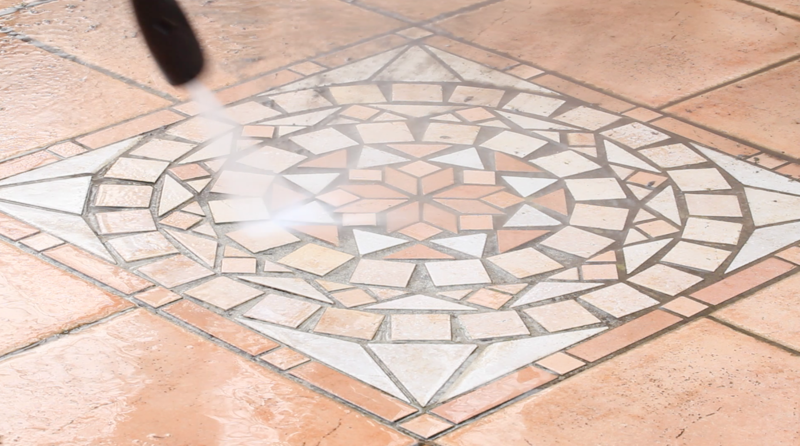 With our attention to detail, your Tile & Grout will look brand new! Our technicians are equipped with both the tools and the knowledge to provide professional office cleaning services to you. We take pride in educating our staff on the best procedures to provide our clients with the best experience possible. 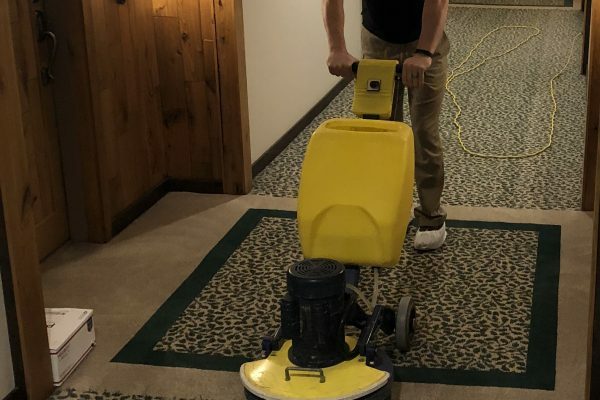 We provide local residences and businesses in Naperville, IL and Downers Grove, IL with professional carpet cleaning services. 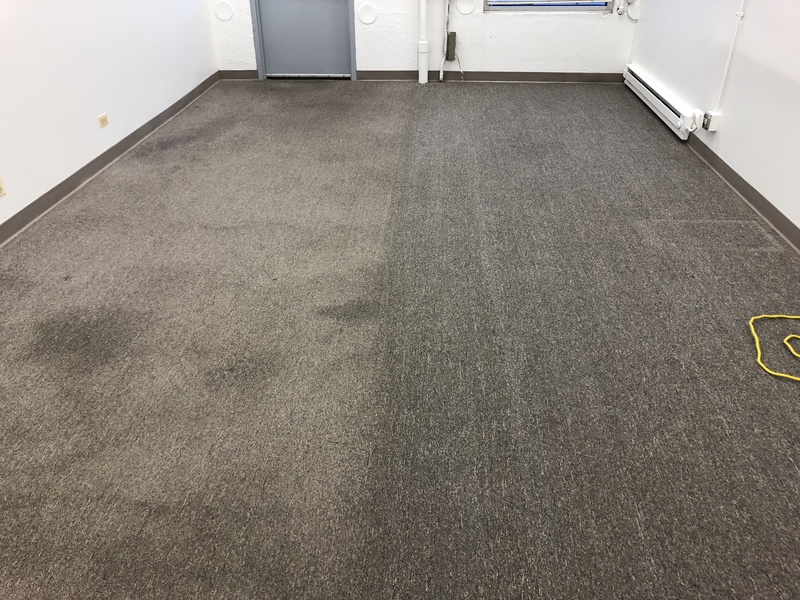 Whether you have high foot traffic in a retail store, or need your carpets cleaned to provide healthy living space for your family, give us a call. We take cleaning seriously. With each residential deck cleaning client or commercial window cleaning client, our primary goal is to understand their needs. We take pride in delivering excellent results every time we’re called. 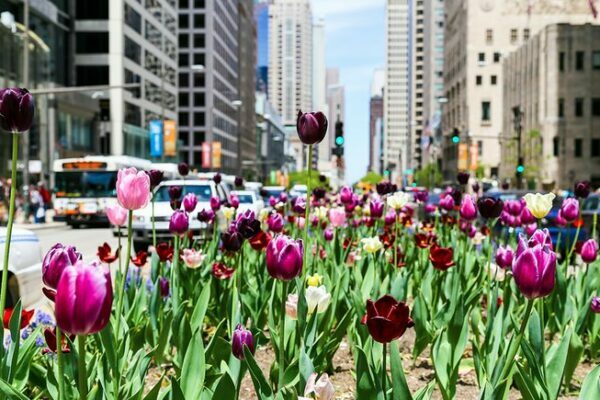 Throughout the years, we have become one of the leading cleaning services companies in the city. Our professional cleaning experts understand the complex nature of carpets, rugs, and upholstery. This helps us deliver excellent results for each of our clients. Call us today for your home or office cleaning needs! 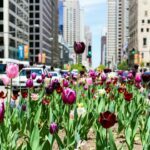 Stay up to date with the latest information on cleaning and restoration in the Chicagoland suburbs.